It turns out that my infant son has a milk allergy (not intolerance). He’ll probably grow out of it, but in the meantime we have to be careful not to feed him anything that might contain cow’s milk. This is much easier since 2014, as the UK’s food labelling laws changed so that allergens must be emphasised in the ingredients list. This is a case of legislating for good information design. And it works. You can see the difference below. 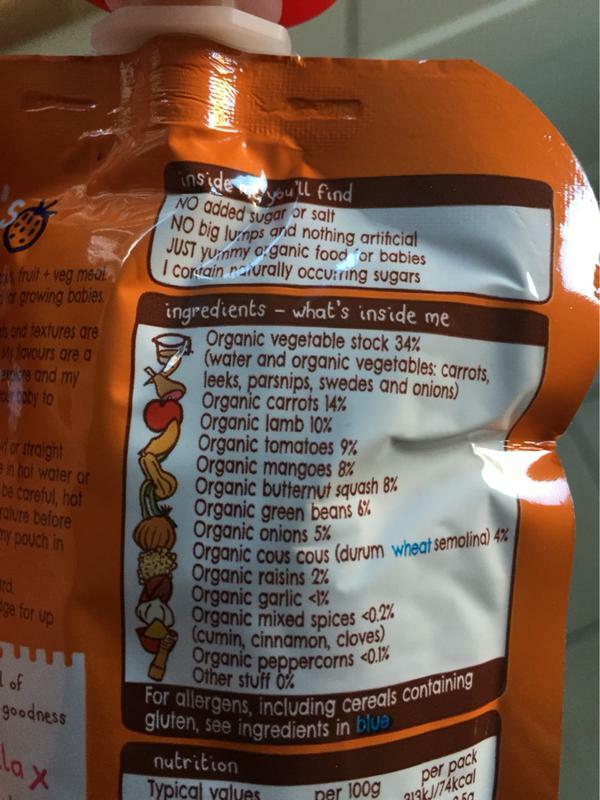 We bought the blue baby food pack by mistake, after a quick check for allergens in bold (or blue in this manufacturer’s case). Many processed foods have a long ingredients list, and even though milk is right there at the top, we still nearly missed it! 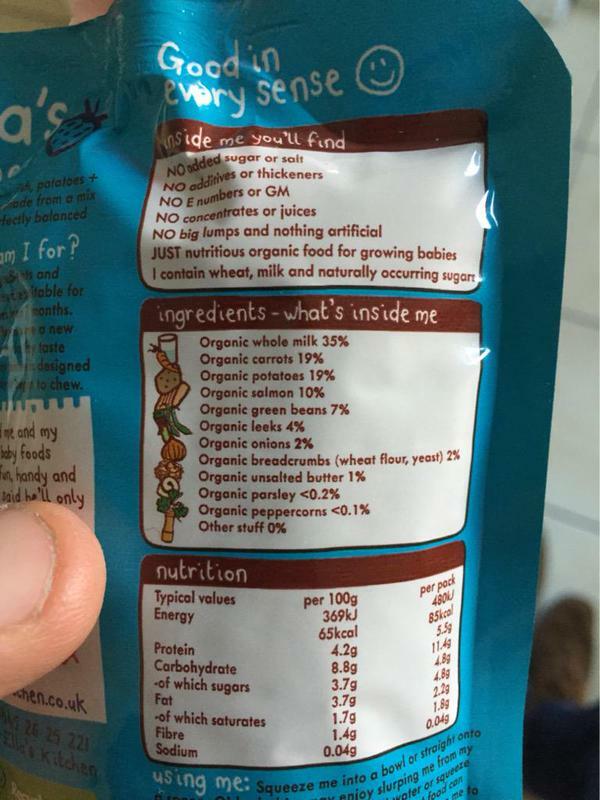 Luckily, we checked carefully before giving it to the boy, as it is older packaging from before the law changed. This change in the law, coupled with some good information design, makes our lives easier and safer.